Working with wild animals is a challenge. Therfore, a team of reliable and valuable specialists, non-professionals or enthusiasts is needed …. Principal investigator (PI) and head of the Conservation Ecology group at the Philipps-Universität Marburg. She has been doing research in conservation ecology for several years during postdoc positions in Germany and the Switzerland. 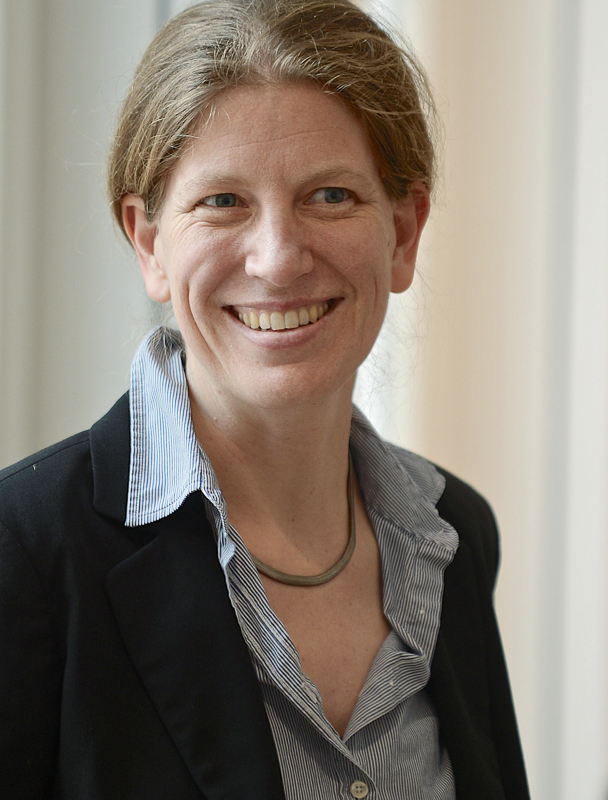 The research of her working group focuses on biodiversity and ecosystem functioning in anthropogenically used landscapes. 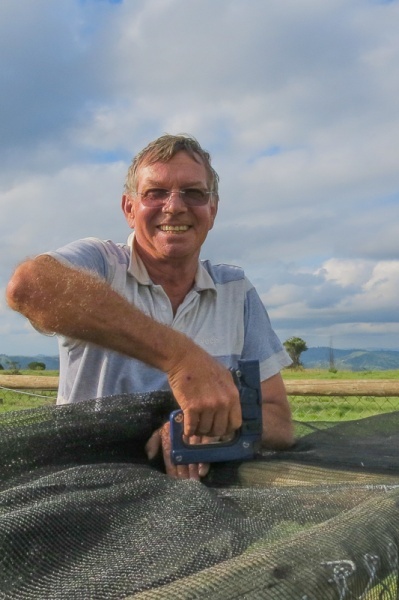 Mike is our local vulture expert at Oribi in South Africa. 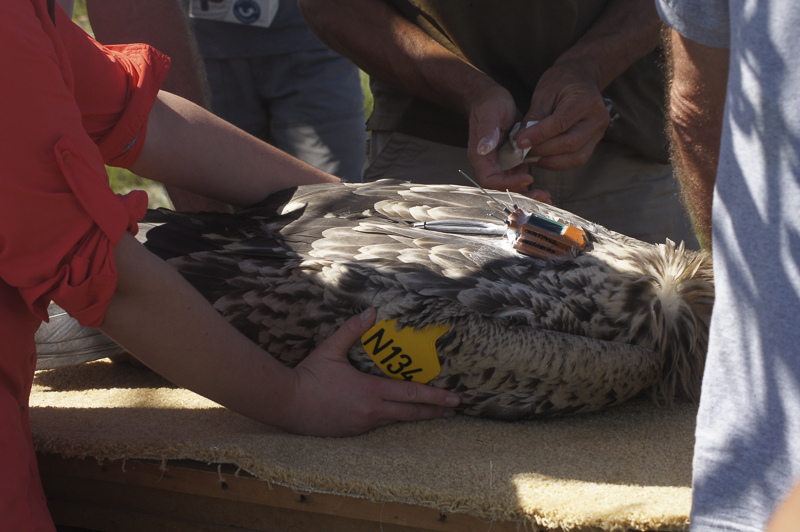 When it comes to his vultures, Mike drops everything and happily builds traps, downloads data or picks up dead animals. He has been monitoring our study colony for the last 15 years, and he runs a very successful vulture restaurant which supports the colony. Sascha is an ecologist who has been working on birds and nature conservation for many years (e.g. ravens Corvus corax, ring ouzel Turdus torquatus, sociable weavers Philetairus socius). He is currently working on a conservation project (population genetics, stress hormones and wildlife management) of the endangered Capercaillie Tetrao urogallus in the transboundary Bavarian Forest (Germany) and the Sumava National Park (Czech Republic). He`s keen on nature photography and web architecture. Christian is a Master student (Biodiversity and Conservation) at Marburg University and worked in different projects of the Conservation Ecology group. 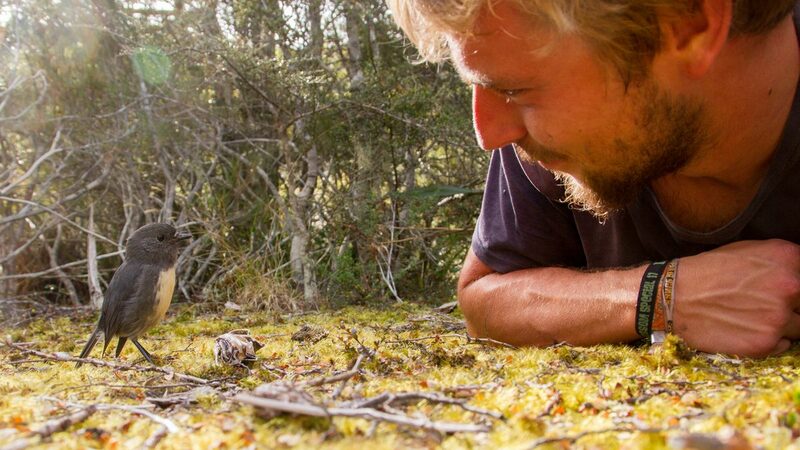 He is keen on ornithology (bird banding), environmental education and nature photography. Kim ist a Master student at Marburg University who joined the 2015 capture. Besides her interest for vultures, she is a passionate soccer player. 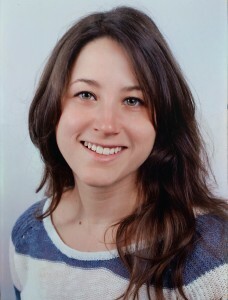 Theresa is also doing her Master’s (Conservation and Biodiversity) at Marburg University. 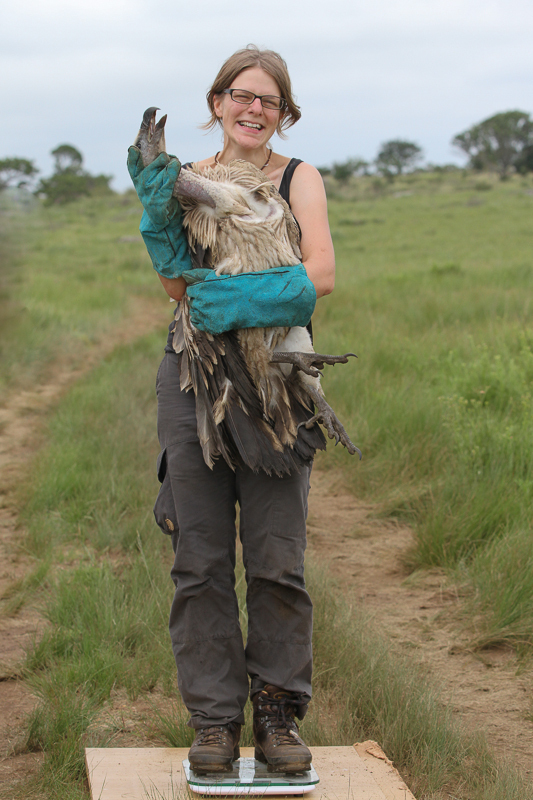 She joined the vulture team in 2015 and actively supported our 2016 capture in South Africa. 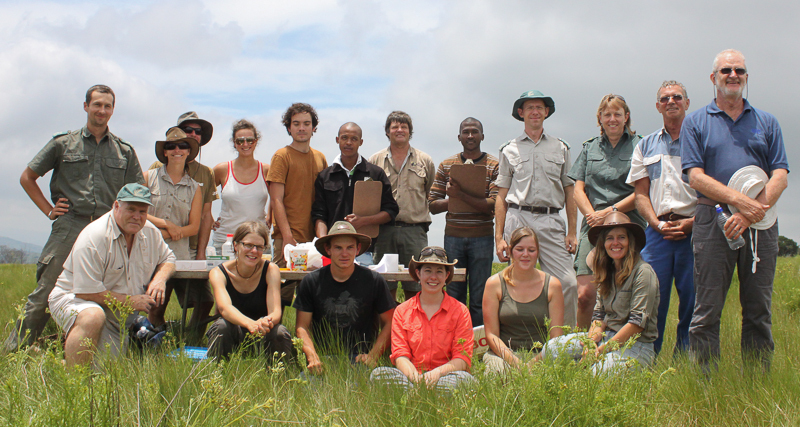 The entire field work team … ! Rickert van der Westhuizen, Kerri Wolter, Walter Neser, Franziska Peter, Alex Canning, Max Mboyi, Ben Hoffman, Wandile Nkayitshan, Roger Uys, Sonja Krüger, Mike Neethling, Graham Grieve, Piet Massyne, Dana Berens, Glen Mclean, Morgan Pfeiffer, Sonja Heuner, Shannon Hoffman; missing: André Botha, Frik Lemmer.